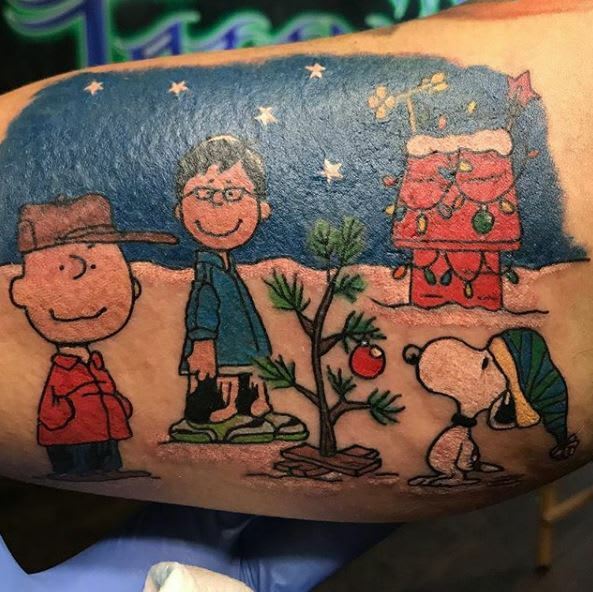 Some people are so pumped on Christmas, they give themselves the gift of ink to permanently commemorate the magical holiday on their skin. 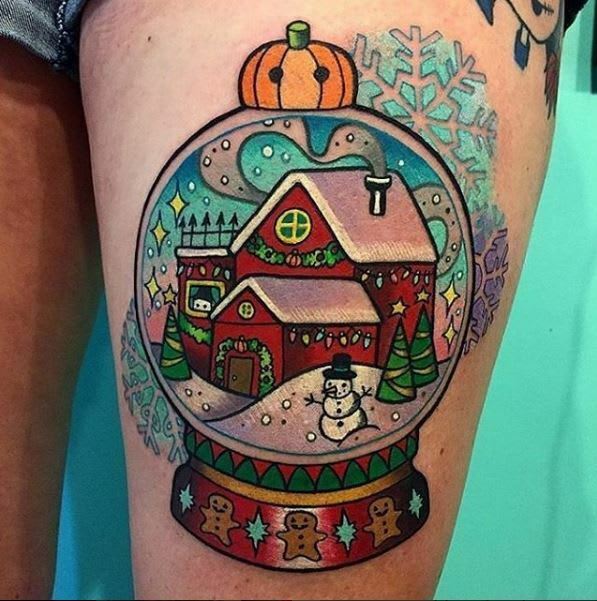 How do you feel about Christmas? 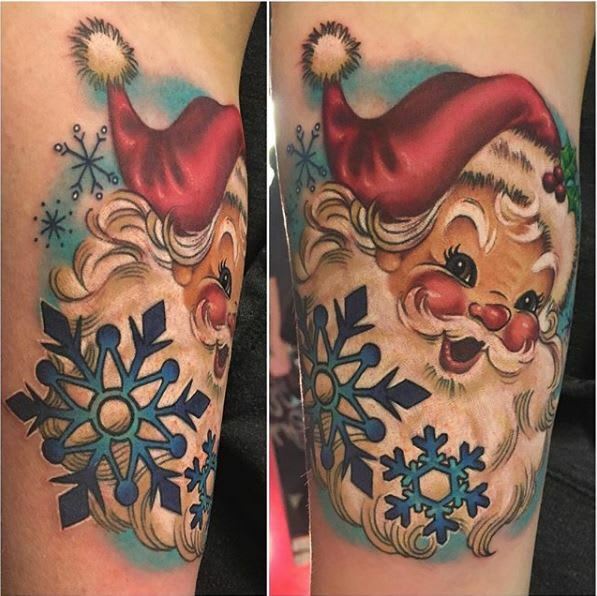 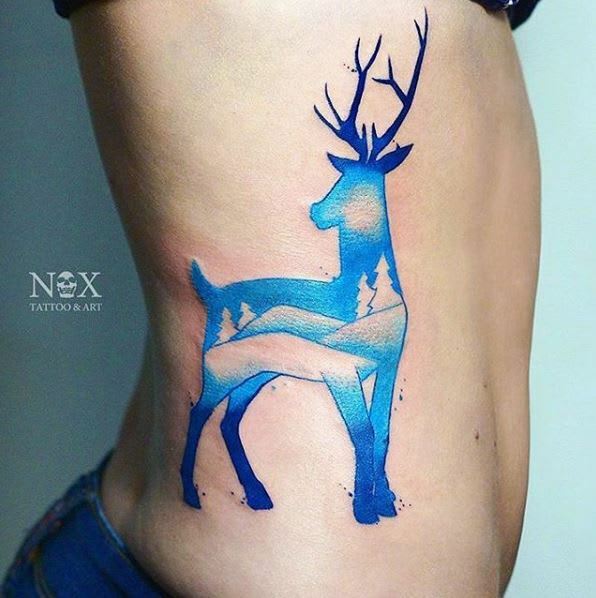 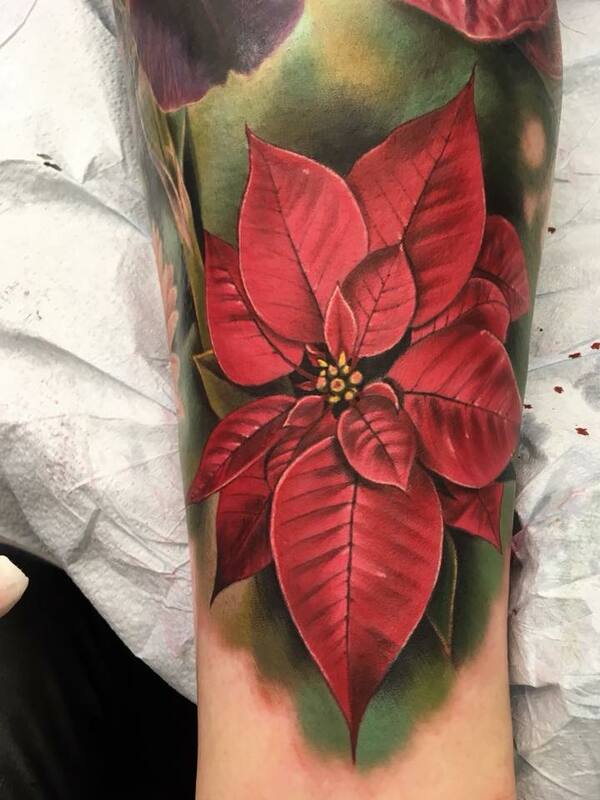 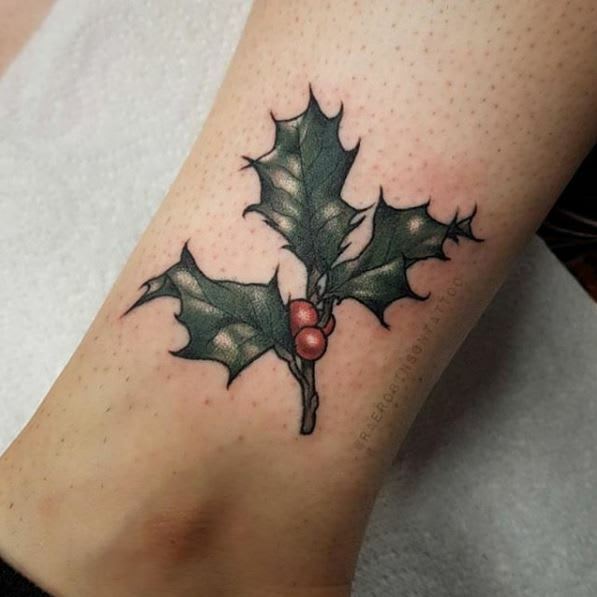 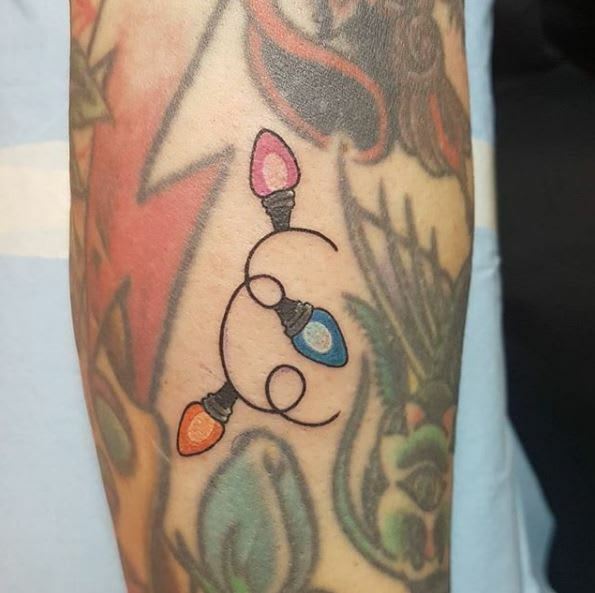 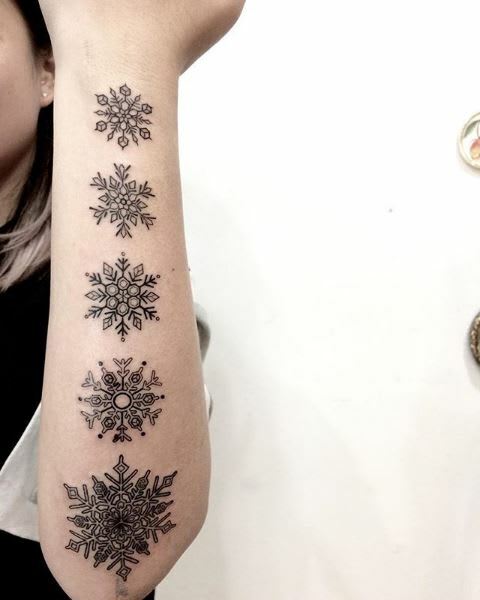 Do you love it enough to get a Christmas tattoo? 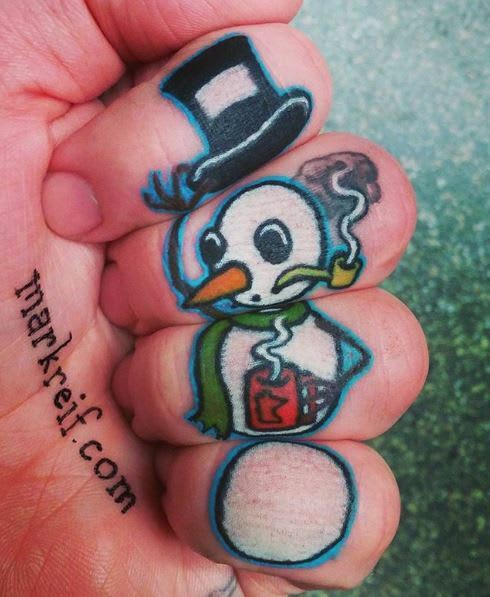 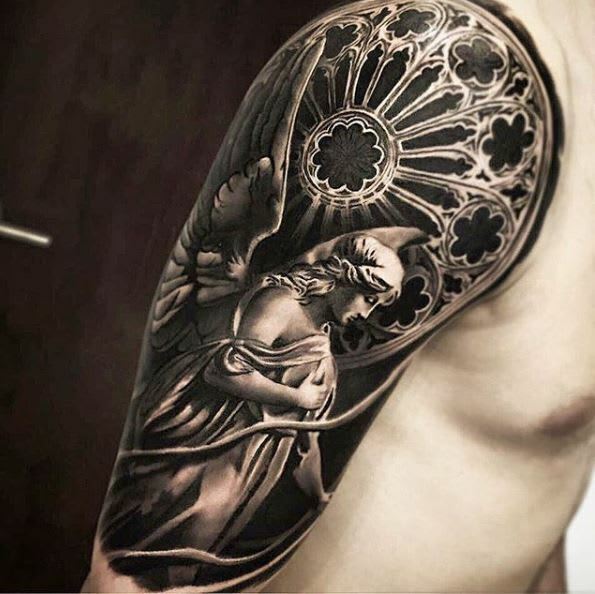 Check out these 10 classic Christmas tattoo ideas.